WooConf 2016: Learn. Develop. Sell. WOOCONF 2016 IS A WRAP! Over 30 world class speakers shared their eCommerce best before a diverse WooCommerce audience from the non-profit sector to fortune 500 companies including designers, developers and passionate entrepreneurs. We’re already planning the next WooConf! If you’d like to stay in the loop with developments, please join our email list below. The world’s leading eCommerce solution powering around 30% of all online stores. Join store owners, WordPress developers & eCommerce experts interested in mastering the art of WooCommerce for 2 days of talks, workshops and networking. Grow your knowledge of WooCommerce by learning to use the software to its full potential and in all its facets, including theory and practical tips and tricks. Hear from the WooCommerce core developers, get a chance to ask WooNinjas your technical questions and learn tricks and tips from WooCommerce Experts. Master the crucial steps beyond set up that drive sales and win customers. We’ll cover what you can do to increase traffic and conversions, and share store owner success stories. Meet the people who make and use WooCommerce including business owners, designers, developers, entrepreneurs and eCommerce industry partners. Located in the heart of the live music capital of the world, WooConf will be held at Austin City Limits Live at The Moody Theater nestled right next to the W Austin Hotel & Residences. 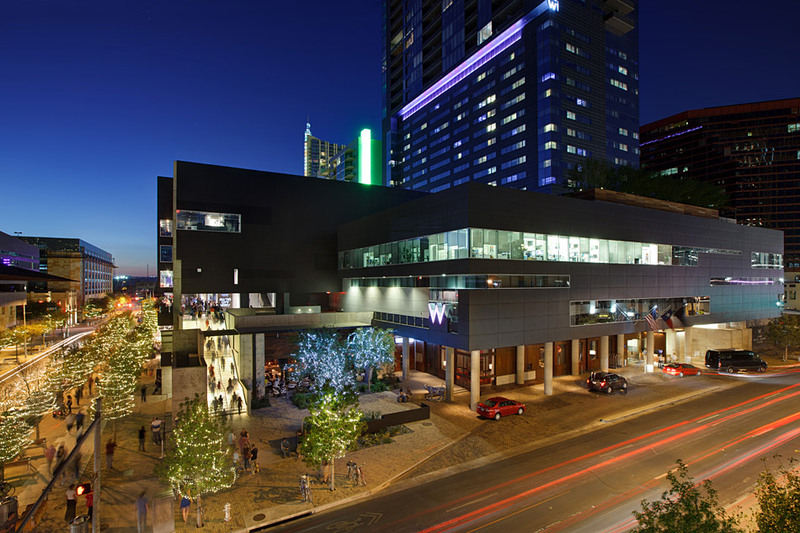 The W Hotel is walking distance from Austin's world famous 6th street district, and the center of all WooConf events. 2 days of inspiring keynotes, sessions and 2 networking events included. Early arrival check-in Tuesday, April 5th. Breakfast, lunch and happy hour snacks will be served during the conference.